[PDF] What is this thing called Knowledge. | Free eBooks Download - EBOOKEE! [PDF] What is this thing called Knowledge. 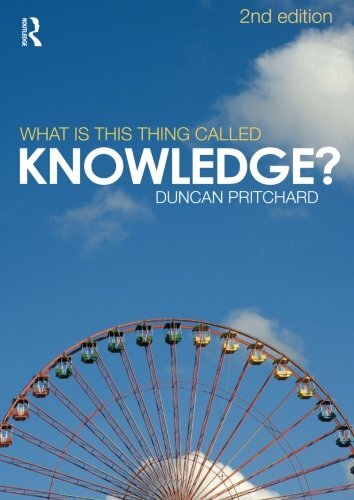 Description: Duncan Pritchard discusses traditional issues and contemporary ideas in thirteen easily digestible sections, including: the value of knowledge the structure of knowledge virtues and faculties perception testimony and memory induction scepticism. No comments for "[PDF] What is this thing called Knowledge. ".